Many of us have a hard waking up in the morning. And, even more of us feel tired all through the morning. It’s very challenging for us to muster energy for even the meekest of jobs. All this could really change with some great breakfast recipes. Those recipes will surely make our mornings good, if not great. Here below are 31 awesome breakfast recipes which are not just healthy, but also of great nutritional value and will surely boost your energy levels. You might have had difficulty even in waking up before but thanks to these wonderful treats, you’ll jump promptly from your bed and might even gather the drive to go to a health club. This is a delightful and rather easy healthy breakfast recipe to make. The muffin reminds one of light raspberry cheesecake. It’s of high calorie value. 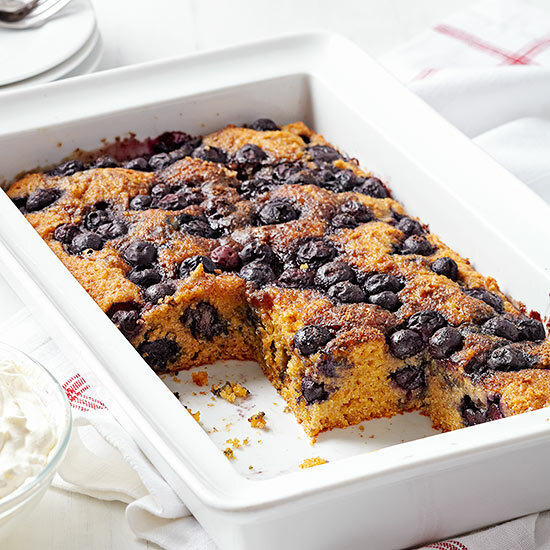 This recipe can be made even better by mixing cranberries, cherries and blueberries. (View recipe and nutritional info here). This healthy breakfast recipe is unique, looks amazing and is a great way to impress guests at the house. Avocado provides a fine bout of healthy fat while egg serves protein. When served with multigrain or wheat toast, this will work as a complete meal as well. (View recipe and nutritional info here). These muffins have nice flavor of pumpkin and thanks to the use of whey protein powder, good dose of protein. It means one can get a fair amount of protein with these muffins without having to resort to eggs and fatty meats. These can also be used to feed the muscles after a workout. (View recipe and nutritional info here). This healthy breakfast recipe is great for special occasions and a delicious way to celebrate weekends. It’s the French for “lost bread” literally. Nevertheless, it can be used as early morning delight as well. Frozen berries and yogurt could be added to enhance the taste as well. (View recipe and nutritional info here). This exotic delicacy comes with whole range of health benefits. Whole wheat flour provides filling fiber, blueberries provide antioxidants and protein meanwhile is provided by yogurt. This delicacy is sure to get even the dullest of mornings off to a flying start. (View recipe and nutritional info here). Just like many other French cuisines, this exciting dish lives up to the anticipations elevated by its mouth-watering label. This healthy breakfast recipe is not very difficult to make either as it appears to. (View recipe and nutritional info here). Cardamom-lime sweet rolls are worth of your every effort. Homemade breads are always rewarding but these rolls take that sense of reward to a whole new level. Lime peel and extract offer just enough citrus to enhance the strong whiff of cardamom. (View recipe and nutritional info here). 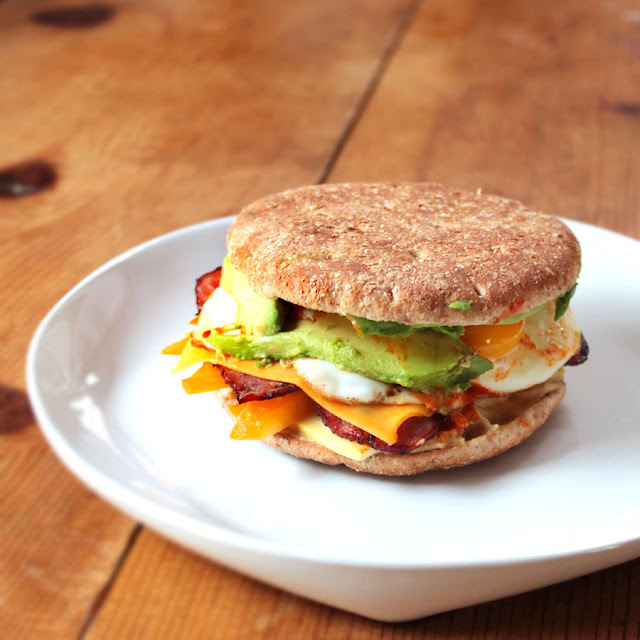 These delicious breakfast sandwiches are healthy recipe for morning meals at 300 calories per serving. They don’t take much to prepare either at 45 minutes, which is a fairly reasonable time considering this delicacy’s value. Fresh fruit, turkey-sausage and maple-flavor corn muffins leaves mouth full of delightful palate for quite a long time. (View recipe and nutritional info here). Pecan sticky rolls are the other keys to really good mornings. These rolls have gratifyingly rich flavor and soft feel. These can be highlight of every meal and are sure to uplift the mood of the mornings impressively. (View recipe and nutritional info here). This delicious dish is the one to prepare the night before so that one can relish easy breakfast the next morning. Ready your requirement of this wonderful delicacy and you’ll never have any difficulty waking up early in the morning the next day. (View recipe and nutritional info here). This simple, uplifting and exciting drink is the perfect way to muster all strength required to start the mornings with abundant vigor. Raspberries provide really nice flavor and ginger ale or little wine could be poured for that added boost. (View recipe and nutritional info here). 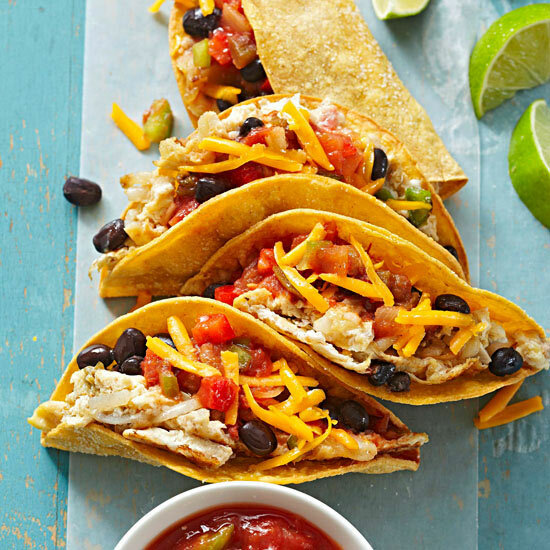 This low-calorie meal contains a good amount of protein, healthy avocado fat and carbs. The ingredients used like hummus, avocado and turkey bacon make it rich in nutrients and full of energy on one hand and hygienic on the other. (View recipe and nutritional info here). This one is not like any ordinary muffin. Crunchy coconut toppings, macadamia nuts and oats take this one to a whole new height. Canola oil and aforementioned macadamia nuts offer a reasonable quantity of healthy fat as well. (View recipe and nutritional info here). Hearty Breakfast Tacos is one appetizing Southwestern treat, which will however win hearts all over. This healthy breakfast recipe includes savory mixture of eggs, beans, potatoes and tortilla shells, and leaves one fulsome at least till lunch. (View recipe and nutritional info here). Equally fit for breakfast and dinner, this delicacy is a perfect way to alter a worn-out breakfast routine. These grilled sandwiches use honey mixed with goat cheese, which makes it easier to spread over the bread. (View recipe and nutritional info here). 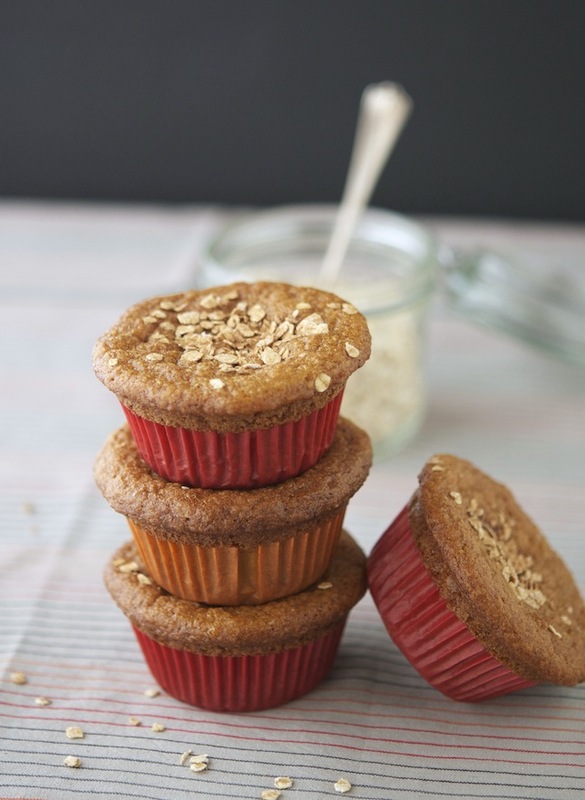 Orange-cranberry wheat germ muffins are best served when hot. Wheat germ is a tremendous source of vitamin E and the use of orange and cranberry in this delicacy leaves long-lasting sweet aftertaste on the mouth. (View recipe and nutritional info here). With this wonderful vegetarian breakfast at the table, hardly anyone longs for meat. It’s full of wholesome ingredients like almond, blueberries complete with antioxidants and eggs that provide protein. Being veggie isn’t that hard when you have this to treat yourself. (View recipe and nutritional info here). Banana-chocolate French toast is another exciting way to kick away the morning’s dullness and inactivity. It’s appealing to kids and grown-ups alike. This sweet breakfast treat will surely have tantalizing effect with delightful mixture of banana and chocolate’s taste. (View recipe and nutritional info here). 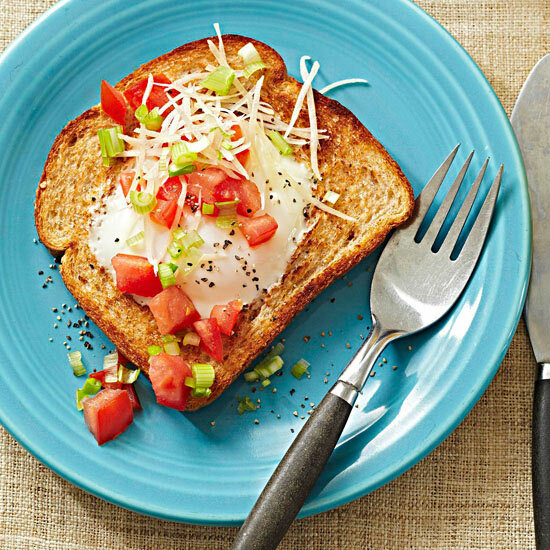 Egg toasts were the childhood favorites for most of us. This upgraded version of our childhood delight is a perfect way to roll back the years. It uses neat and nourishing version of egg-in-a-hole, topped up with tomatoes, onions and cheese. (View recipe and nutritional info here). 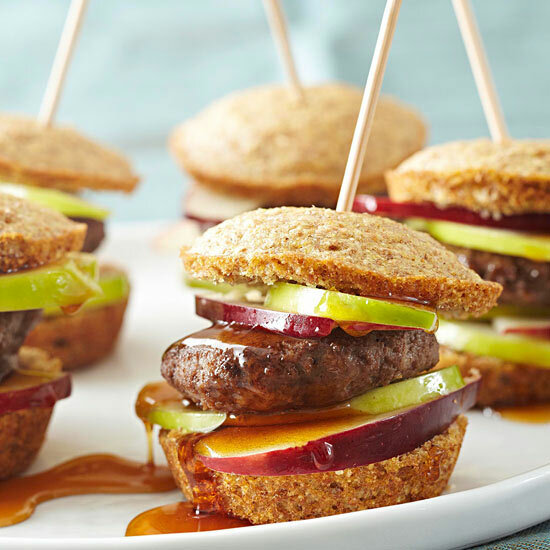 Sweet baked apples along with crispy pecan garnish make this breakfast bread dessert an awesome delicacy. It can be made even better with sugar and nut dustings. (View recipe and nutritional info here). Libanais breakfast includes boiled egg and three salads in the form of cucumber, tabbouleh and baba ghanoush. However, it can be varied to include only one kind of salad. It’s complemented with crisp toasts of pita. This breakfast, inspired from the Middle East is a great way to change the regular taste at breakfast table. (View recipe and nutritional info here). As neither of eggs and butter are used in these pudding bars, it’s almost free of fat. Add that with good dose of fiber supplied by pumpkin, yogurt and mango juice, the flavor is too good to be true. These nutrient-rich bars are sure to leave you fulsome till lunchtime as well. (View recipe and nutritional info here). Pear and Gruyere Strata can be thought of as stuffed French toast in a casserole. In this wonderful treat, syrupy cinnamon bread meets with juicy pears and the aromatic nibble of Gruyere cheese. This delightful dish is a great way to enjoy the taste of pear. (View recipe and nutritional info here). 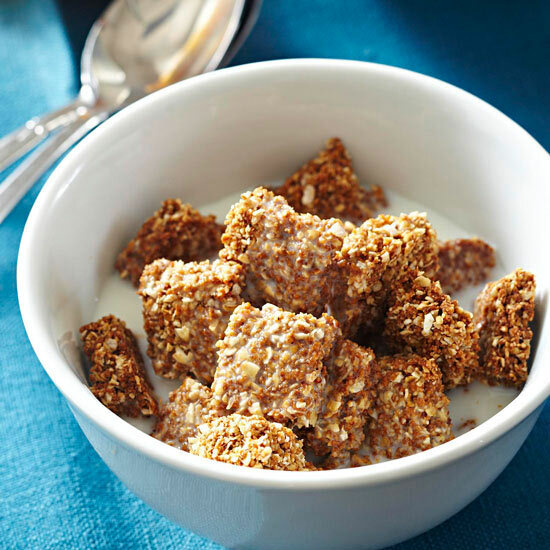 We don’t need to limit ourselves to packaged cereal every morning over early morning breakfasts. Crunchy oat squares are one of the best ways to enjoy homemade breakfasts in the morning. They use low-fat milk, wheat flour, almond butter and honey, and thus are full of health and nutrition values. It doesn’t require much time to prepare them either. (View recipe and nutritional info here). This one is probably the simplest dish to prepare amongst the ones enlisted over here. 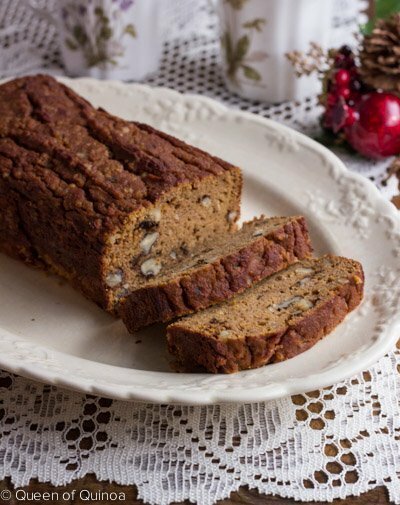 The perfect combination of banana, wheat grain and oats provide us with everything we want. Oats offer the goodness of whole grains, wheat germ offer vitamin E, iron, potassium and folic acid while banana offers vitamin C and fiber. (View recipe and nutritional info here). Chocolate Frosted Orange Doughnuts are a great way to start the day, especially when you have been having hard time recently eating right way, and thus lacking in terms of nutritional requirement. 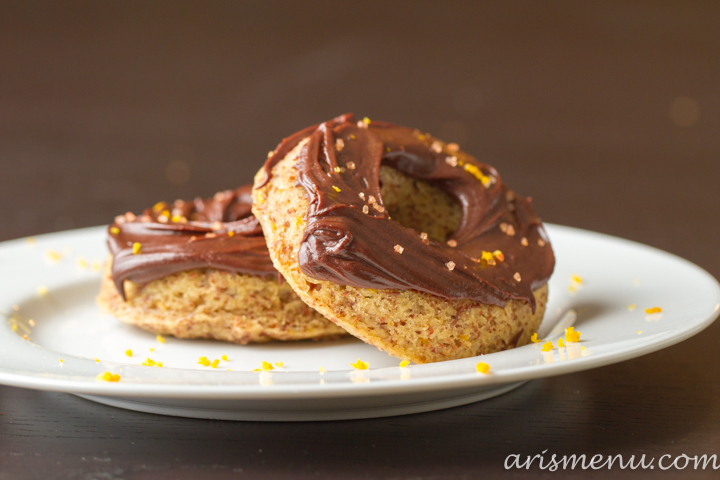 Made with almond meal and baked along with little bit of chocolate frosting, this delicacy is not fried like other doughnuts and so you don’t need to worry about getting plumper. (View recipe and nutritional info here).